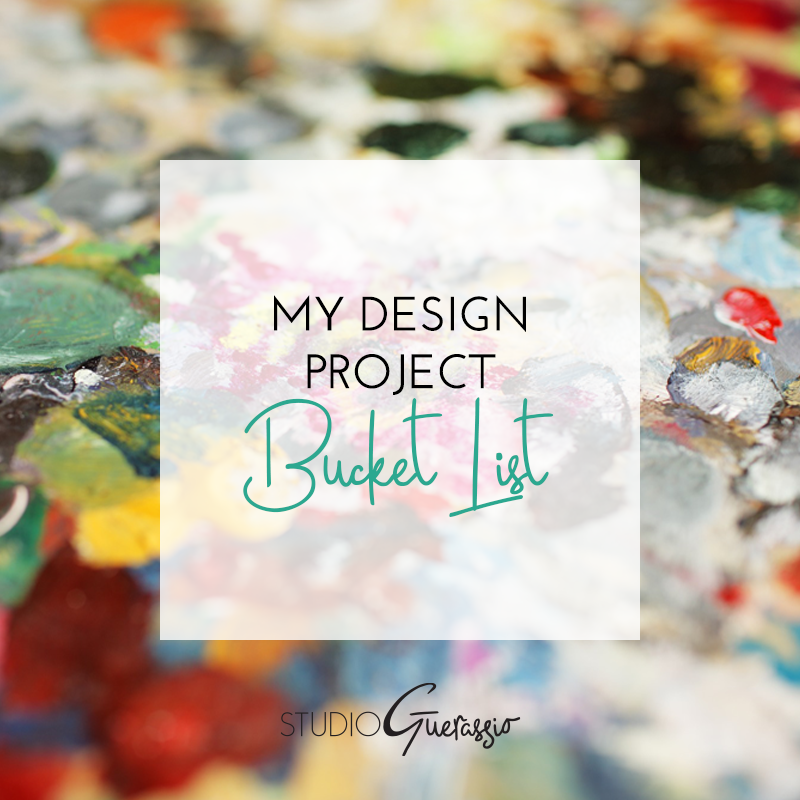 I’m taking a page from Bobby McKenna’s book and sharing my bucket list of design projects. These are the types of things my little designer heart would geek out over working on, and I hope to have the chance over the course of my career. I’m sure this list will grow and change in time, but meanwhile if you have a project that matches one of these, hit me up!